It’s a big year for businesses covered by Health Canada’s Workplace Hazardous Materials Information System (WHMIS 2015), with all three GHS phased-in compliance deadlines coming into force in 2018. Yet, even though the deadlines are just around the corner, many businesses are still struggling to understand their compliance obligations. 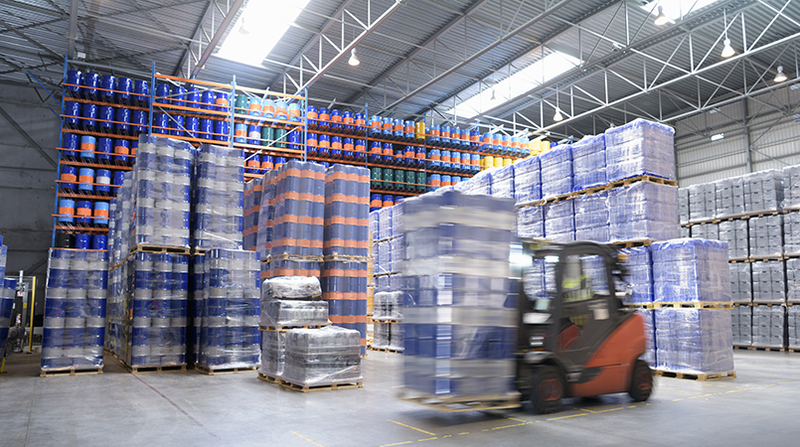 If you’re a Canadian hazardous products manufacturer, importer or distributor (supplier), or if you’re an employer who stores or uses hazardous products in the workplace, now is the time to get up to speed with the new requirements. Fortunately, our WHMIS 2015 Compliance Checklist can help! Download our WHMIS 2015 Compliance Checklist today to learn the key requirements your business must meet under the revised standard when it comes to safety data sheets (SDSs), labels, and worker training and education — and when you need to be in compliance. The award-winning MSDSonline HQ and HQ RegXR Accounts from VelocityEHS simplify WHMIS 2015 compliance while saving you time and money. Our powerful, yet easy-to-use SDS and chemical management tools include automatic document updates and flagging of GHS-aligned safety data sheets to help you streamline the transition from your old MSDSs to the new, WHMIS 2015 SDSs. VelocityEHS also offers SDS & Workplace Label Authoring Services, a wide range of Regulatory Consulting Services including CBI claim registration support, and expert-designed On-Demand Training courses to help you navigate your WHMIS 2015 requirements quickly and confidently. For more information on how MSDSonline chemical management solutions from VelocityEHS can help you take control of WHMIS 2015 compliance, visit www.MSDSonline.com or give us a call at 1.888.362.2007.